The L80 Low Volume cymbal is perfect for drummers looking for a quieter sound without losing the authentic feel of a Zildjian cymbal. It is ideal for practice rooms, drum lesson rooms, low volume gigs or any other situation where reduced volumes are required. 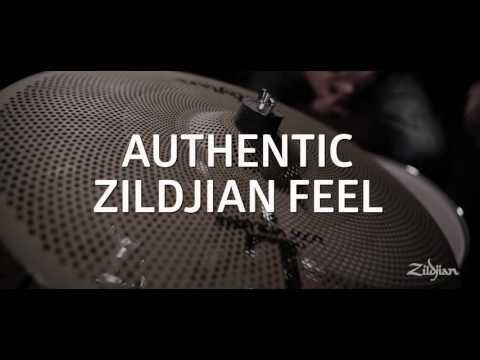 Through tireless research and development by the Zildjian Sound Lab, a specialised pattern was achieved to deliver the best of both worlds: musical sound and lower volume. This state-of-the-art pattern is combined with a proprietary alloy and then given a unique matte finish that enables our L80 Low Volume cymbal to be up to 80% quieter than a traditional cymbal.